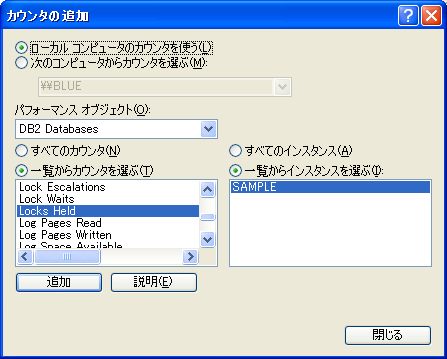 DB2 Add-in is not supported on Express Edition. You will need Professional Edition or Visual Studio Team Suite to use this functionality. Announcing the new "IBM Database add-ins for Visual Studio 2005" - Developer Release. 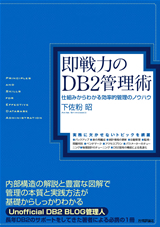 This no-charge web download will be made available in December 2005 for .NET developers to use with the DB2 family of servers.